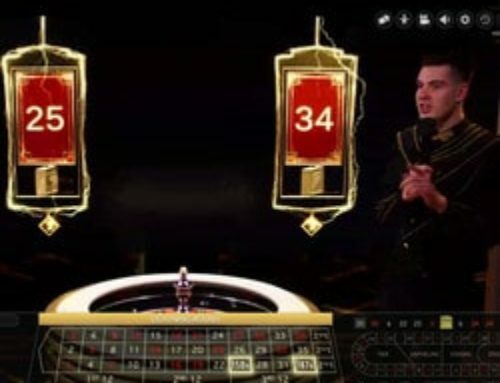 After Immersive Roulette, its very popular version of the famous table game, Evolution Gaming is back with a bang with a new innovative version called Speed Roulette. 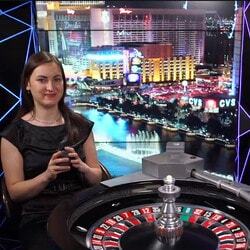 Officially launched at the end of March, this new form of online live dealer roulette is the most rapid to date. 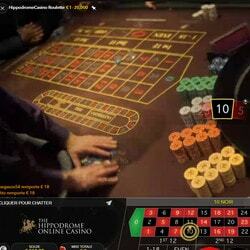 This developer specialising in tables filmed in real time, never ceases to amaze us. 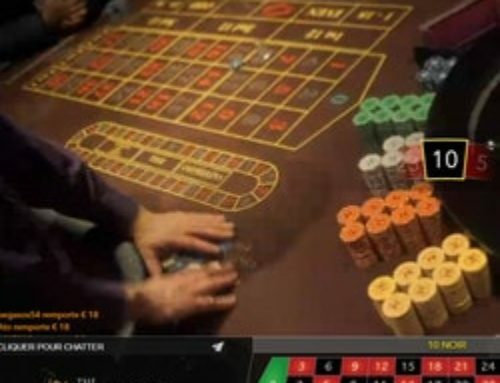 Live Dealers Casino gives you the low down on these rapid roulette tables! With Speed Roulette, Evolution Gaming wishes to offer igamblers a more dynamic gaming experience than ever before. 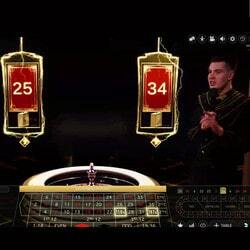 There is no more dead time during the online roulette games, when paying out winnings to any winners or when cashing in losing bets and also inbetween games. 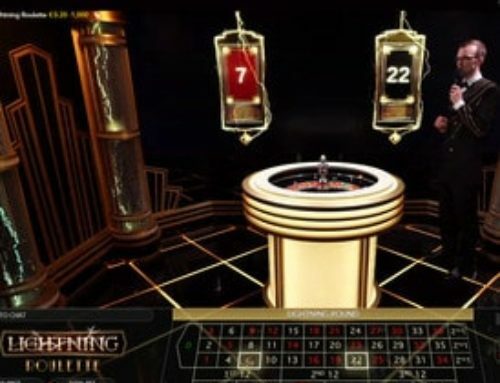 To do this, the new table has a system to recognise the winning number based on a video which allows the dealer to automatically launch the next game once a final photo of the situation has been taken.. Thanks to this improvement, players can now play successive games more quickly. 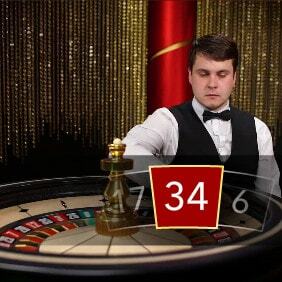 According to Evolution Gaming, when compared to their other versions such as Immersive Roulette and Live Roulette, this new version offers the possibility to play 50 extra games par hour. Evolution Gaming used the expertise of Tcs John Huxley, one of the world leaders in the manufacture of casino gaming tables, to design its Speed Roulette table. It’s a great success with very distinct numbers. 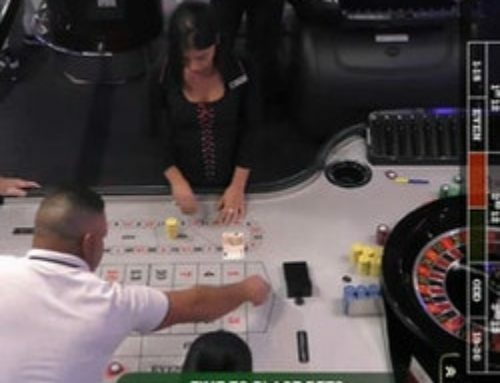 Like on its other live Roulette tables, several HD cameras have been installed to guarantee a really immersive gaming experience with various view angles. 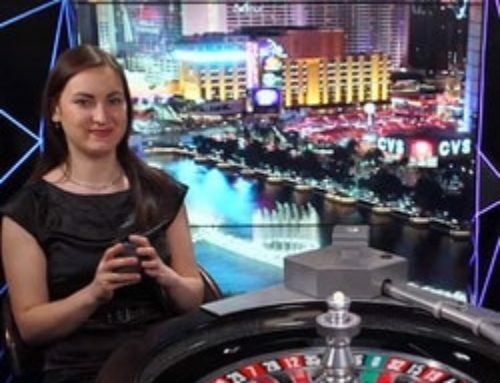 Speed Roulette games are streamed live from the Evolution Gaming studios in Riga and are hosted by experienced and trained dealers. 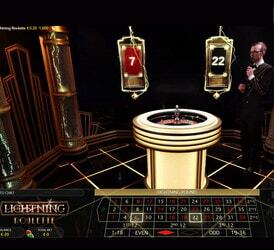 Like the other live Roulette tables offered on its partner casinos by Evolution Gaming, Speed Roulette isn’t really a new version of the game so to speak. Its rules are basically the same. Evolution Gaming’s Speed Roulette tables are accessible 24/7 on the developer’s partner casinos including Lucky31 Casino, Dublinbet and Casino Extra. On each of these online gaming platforms it’s possible to play on a PC, tablet or smartphone. PLAY SPEED ROULETTE HERE !